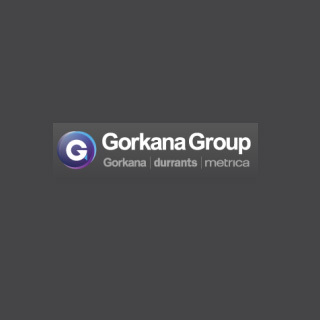 Founded in 1880, Gorkana is the UK’s leading media monitoring company with over 6000 clients from every sector of the economy. The company monitors 10,000 UK sources continously (plus sources from over 100 other countries) and scans over 1.5 million news pages a month. The Flax media monitoring solution matched and enhanced the features of an existing closed source search product and led to a 85% reduction in the hardware required. The new system is highly scalable and in some cases has reduced ‘false positives’ from 95% to only 5%. Read more in a detailed case study (PDF).